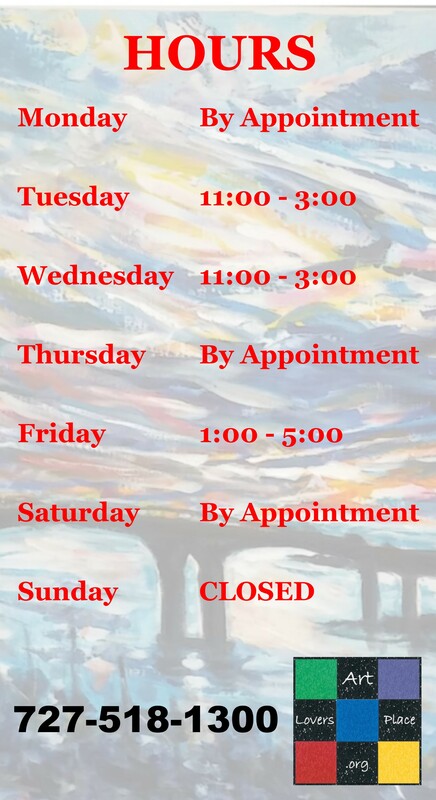 ART LOVERS PLACE INC - Impact a Life, Support Art Lovers Place, Inc.
YOU can Impact Lives by donating now! 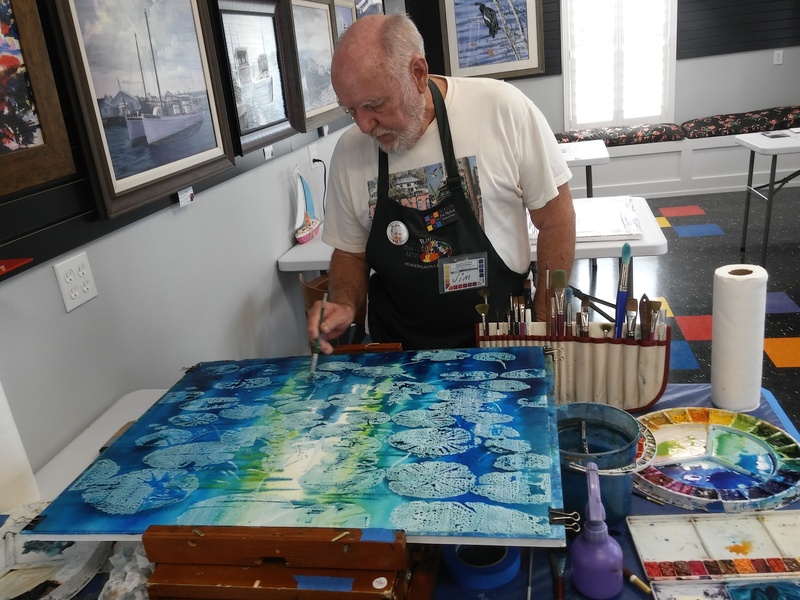 A space for Fine Artist Seniors (Over 50), Disabled Persons and Veterans to Create, Interact, Reduce Stress and Relax. YOU can help. Enhances People's Lives by Inspiring, Encouraging and Nurturing their Creative Spirit. 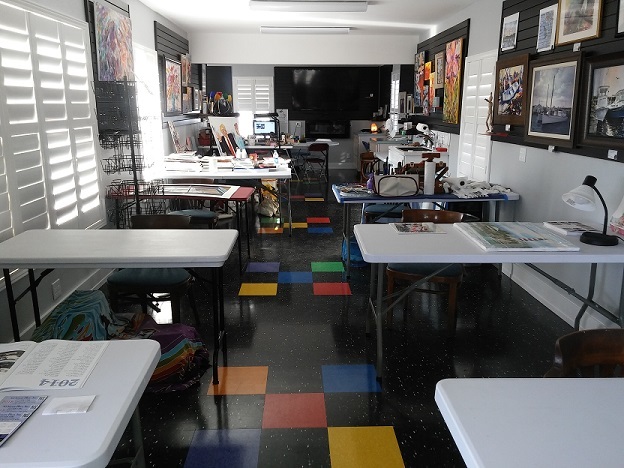 Art Lovers Place, Inc. (a FL Not for Profit, 501c3 Tax Exempt Organization) will provide the opportunity for fine and aspiring artist Seniors, Disabled and Veterans to create and thrive in community. 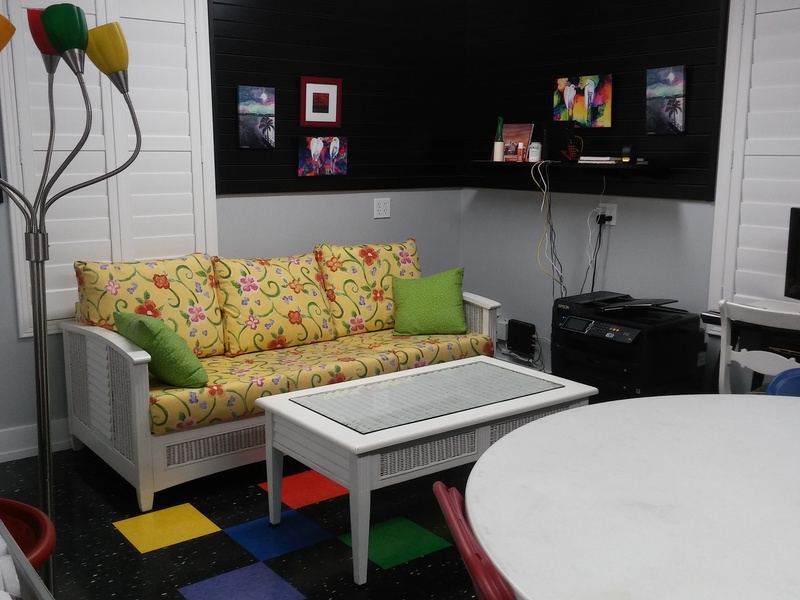 They offer classes, workshops and host special-events for all. THE STORY: In 1998, Mickey Krause, Art Lover's Place Founder and Executive Director, Resident Artist and Board Member, was diagnosed with Pulmonary Hypertension caused by a hole in her heart when she was born that was not discovered until she was 26. She has had two open-heart surgeries to repair it, but still lives with high pressure in her Pulmonary Arteries that causes shortness of breath, fatigue, and an enlarged heart. It is expected that she will ultimately go into Congestive Heart Failure. 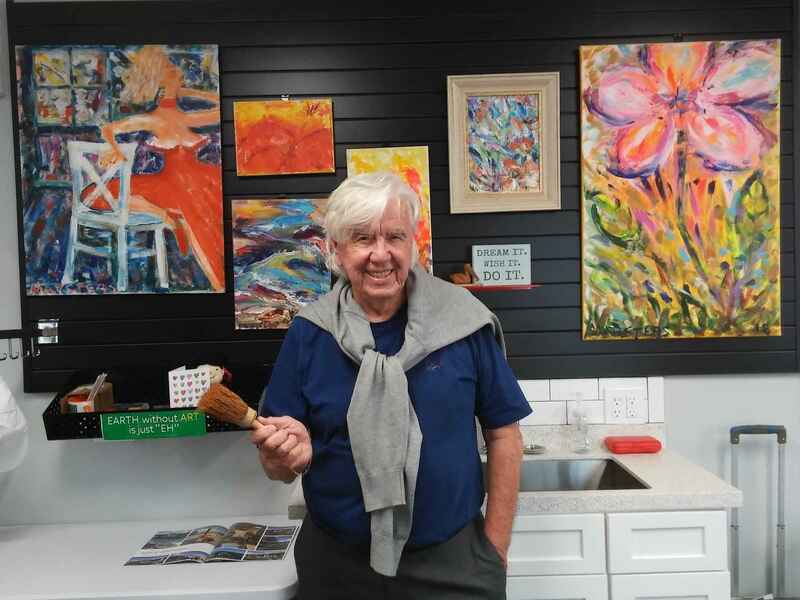 When she discovered the Art Lovers Place building in 2014, she envisioned an art center geared toward others, like her (seniors and/or disabled, veterans),who would benefit from the therapeutic aspects that art can provide when dealing with stress, difficulties and even PTSD. 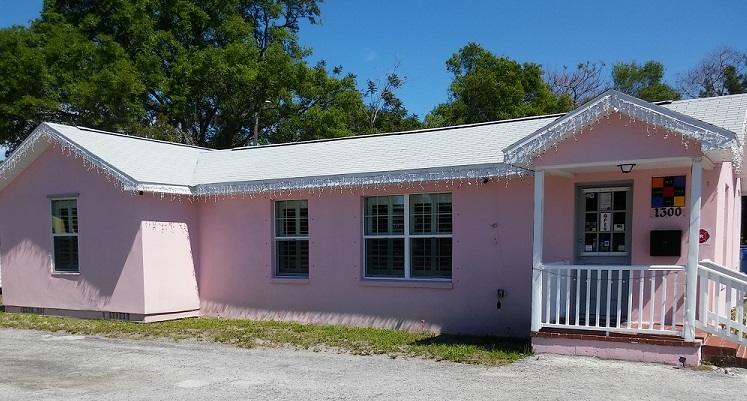 The building, located in the heart of Clearwater-Largo Redevelopment District, was abused, dilapidated and neglected but Mickey saw it as a blank canvas and a way to give back to the community. The building's exterior and interior renovation complete. WE ARE OPEN! We're reaching out to friends, family, fellow artists and the community. With your support, we can operate a space and create a community that enhances the lives of those in it by inspiring, encouraging and nurturing the creative spirit in each of us. With your support, we'll create something beautiful. Please consider a tax-deductible gift today. 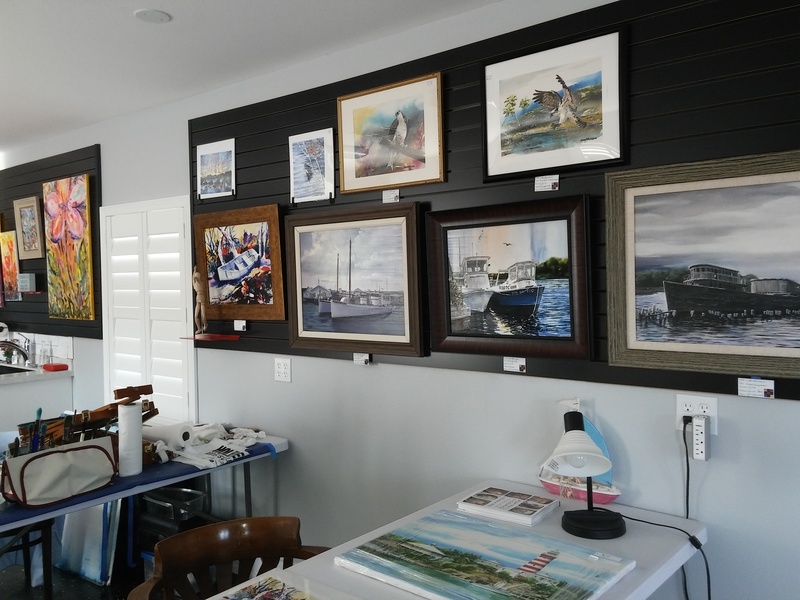 The ALP is reaching towards a peak level performance - re: fine works while helping to beautify the Clearwater Largo development corridor, and more! This project will be a wonderful addition to the community.